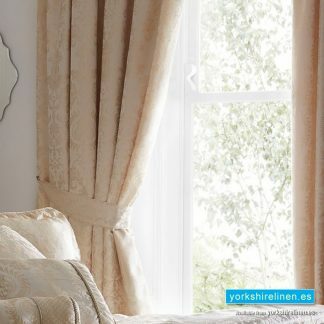 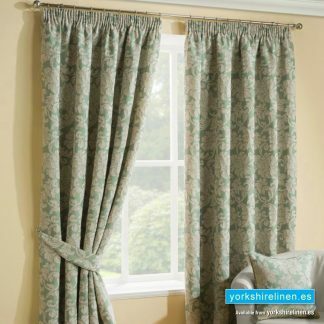 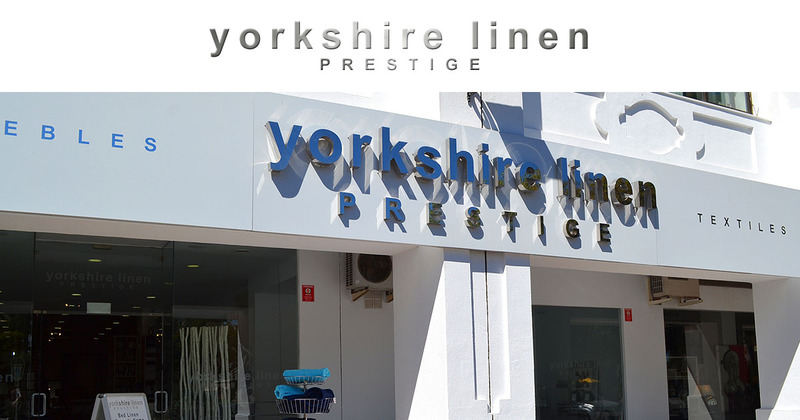 Pencil Pleat Curtains from Yorkshire Linen, Spain. 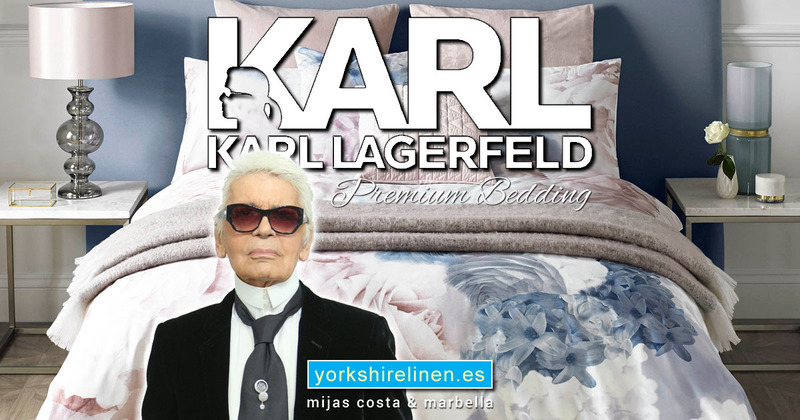 Marbella and Mijas. 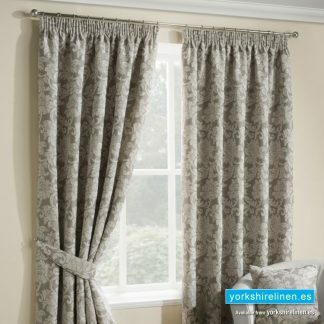 Revamp your living space with our selection of chenille curtains, available in a choice of colours and textures. 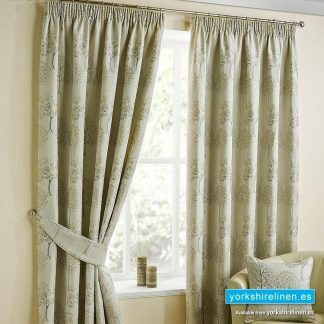 Our multi-coloured pencil pleat curtains are also ideal for bringing a new lease of vitality to any room. 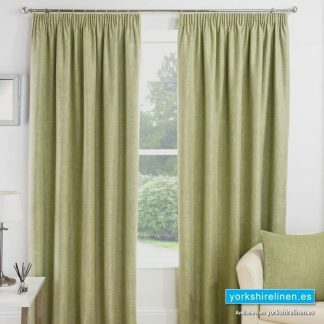 Alternatively, to continue the theme of a minimalist decor, we offer a beautiful range of plain pleated curtains in a wide selection of subtle and more vibrant shades. 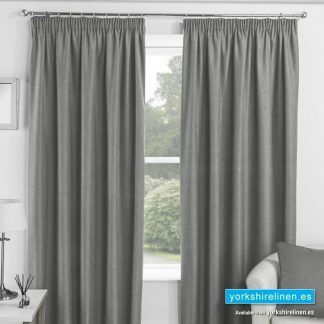 Embolden your window spaces with our red and white pencil pleat curtains, or freshen your existing colour scheme with the rejuvenating shades of our orange curtains, or blue curtains. 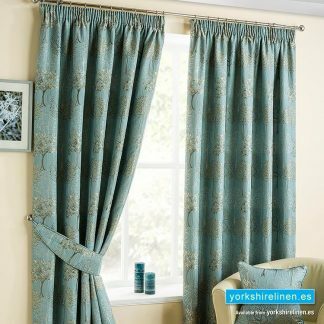 If you are seeking to promote a serene atmosphere, you may enjoy the soothing tones our lovely lilac or purple curtains have to offer. 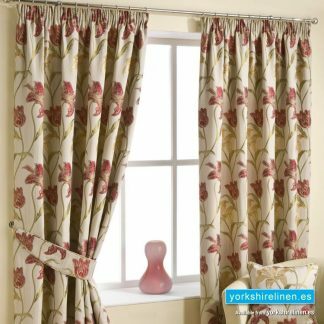 It is also easy to bring a feminine twist and pop of colour to your home with our gorgeous red floral curtains and red poppy curtains, perfect for brightening your living room or bedroom. 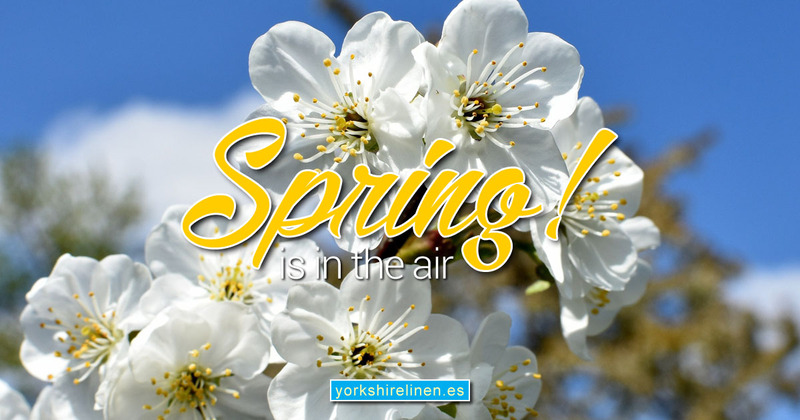 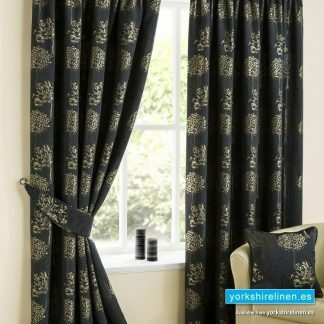 Questions about the Lily Chintz – Pencil Pleat Curtains?